Richard Skarzynski advises various government departments and agencies, corporations and health and education providers on specialised audio-visual services. He was formerly the Managing Director of a global audio visual contracting company with 7 offices in Asia Pacific, 180 staff and a turnover of $100M. Richard holds a Bachelor of Commerce degree from University of NSW and a Master of Business Administration from University of NSW. 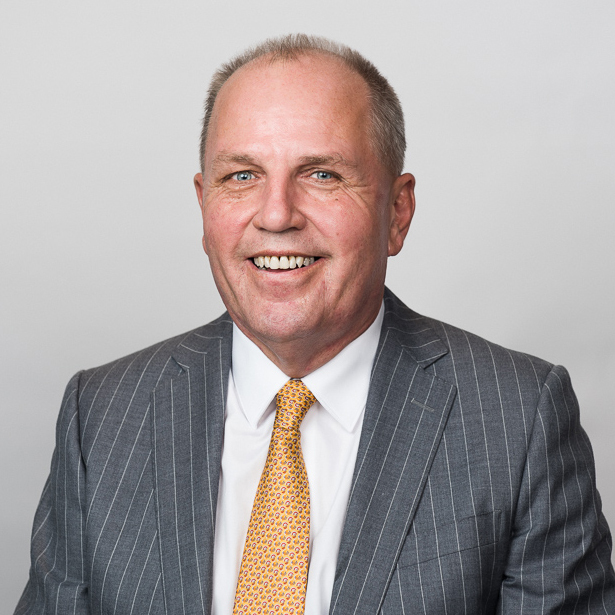 Richard has a practical business approach and is committed to delivering value to business owners and leaders that supports them to achieve their best.